Find a new Hyundai Santa Fe at your local Cape Girardeau, MO Hyundai dealership. OverviewAre you looking for a new or used Hyundai Santa Fe in Cape Girardeau, Missouri? Then Auffenberg Hyundai of Cape Girardeau is the dealership for you. The Hyundai Santa Fe is a popular model for families that are looking for a versatile and high-performing SUV. Not only does it have a dazzling appearance, but it also benefits from a spacious interior design. Whether you are looking for a stylish SUV to take into the city on weekends or a great family vehicle to keep everyone safe on your busiest days, the Hyundai Santa Fe is designed to deliver. Come into Auffenberg Hyundai of Cape Girardeau in Cape Girardeau, MO today to test drive one for yourself! Why Us?At Auffenberg Hyundai of Cape Girardeau, you can rest assured that from start to finish, you will be taken care of. Our expert Hyundai financial team will walk you through all of your options for financing a Hyundai Santa Fe. 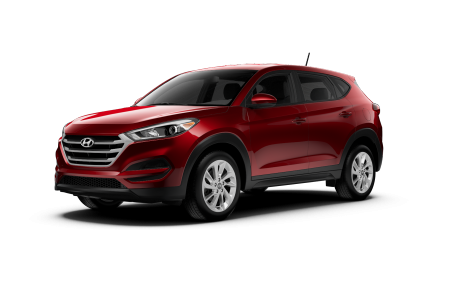 This includes discussing options between new and used vehicles, as well as the pros and cons of buying versus leasing a Hyundai Santa Fe. At Auffenberg Hyundai of Cape Girardeau, we understand that each of our clients is unique, and our job is to find a financing option that reflects our customers' uniqueness. 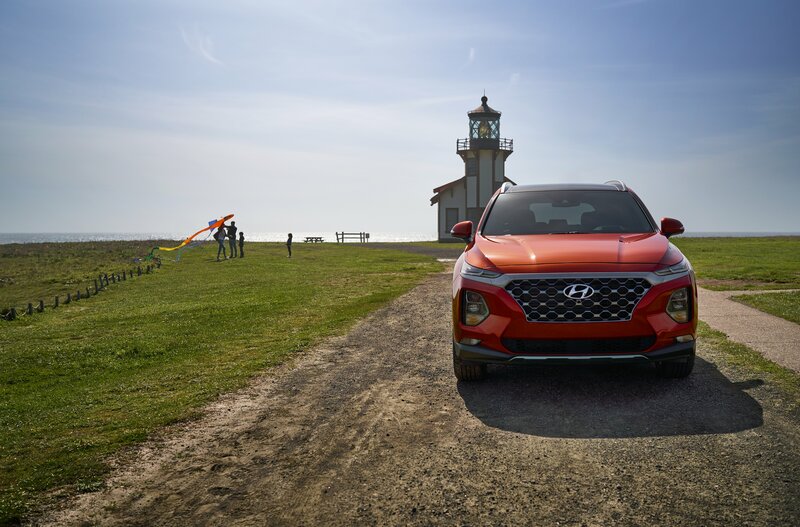 Call our expert Hyundai financing office or come into Auffenberg Hyundai of Cape Girardeau to take the next step toward financing your new Hyundai Santa Fe lease in Cape Girardeau, MO! Once approved for financing, Auffenberg Hyundai of Cape Girardeau will keep your Hyundai Santa Fe up and running for years to come. This includes regularly scheduled maintenance for brake inspections, fluid replacements, and tire inspections. It also includes using certified Hyundai replacement and performance part upgrades in the event of an accident, or when you simply wish to take your Hyundai experience to the next level. 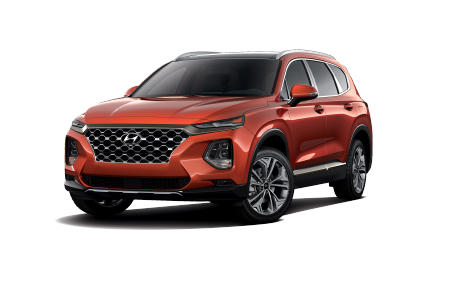 Come into Auffenberg Hyundai of Cape Girardeau in Cape Girardeau, MO today to speak with our Hyundai service staff about your next Hyundai Santa Fe.